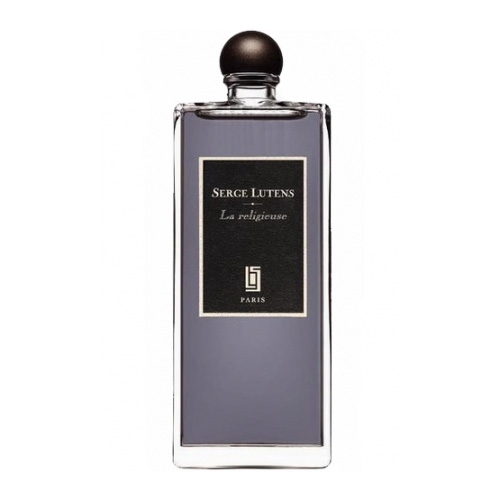 "This masculin version of CH Grand Tour opens on intense, vibrating incense mixed with Yerba Maté,..."
"Le parfum s’exprime par une dualité entre fraîcheur électrique et chaleur magnétique. 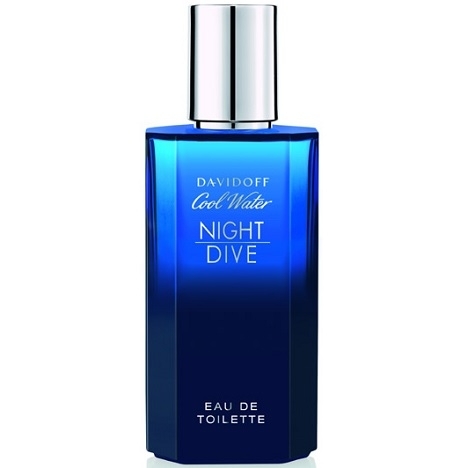 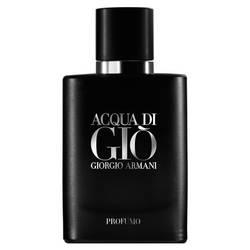 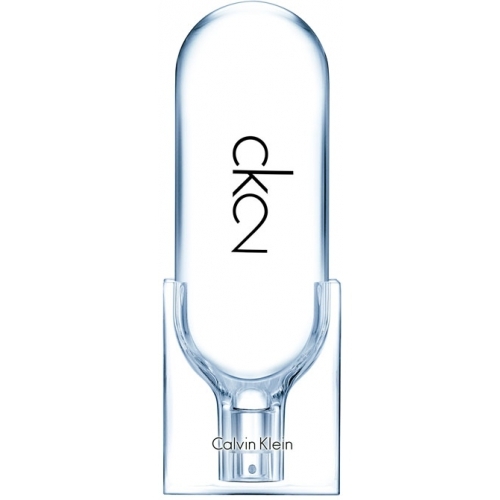 En..."
"Described as a green oriental, Cool Water Night Dive opens with a cool blend of mint and watery..."
"The fragrance opens with fresh and fruity notes: citron, bergamot, neroli, pear and plum. 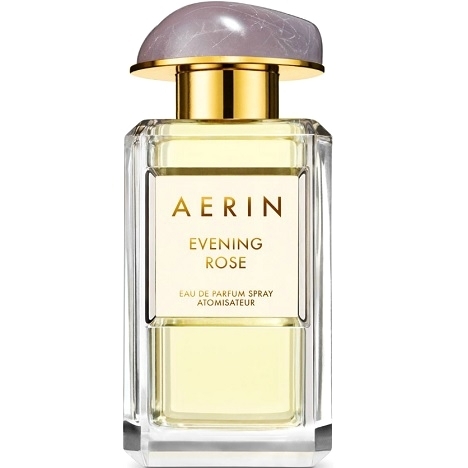 The heart..."
"Evening Rose opens with juicy blackberry and cognac. 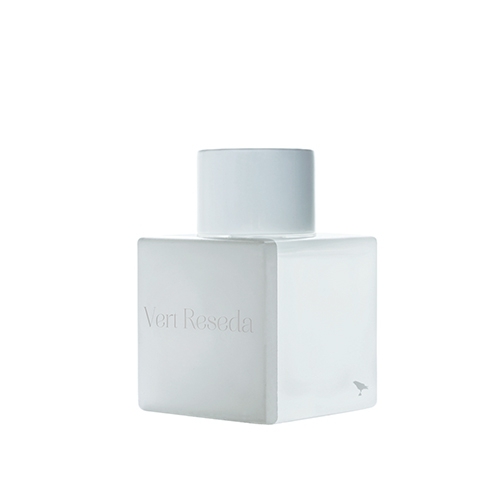 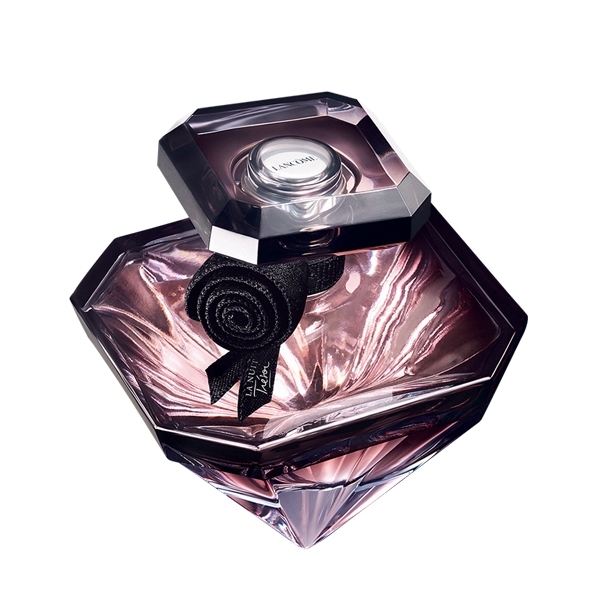 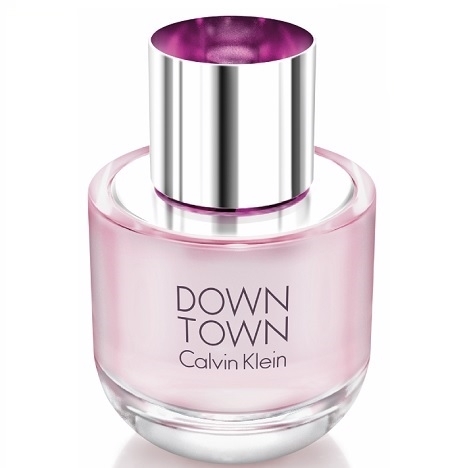 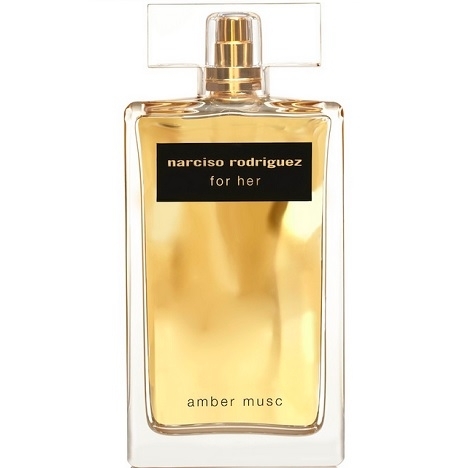 The floral heart blends rose centifolia and..."
"For Her Amber Musc opens with orange blossom notes. 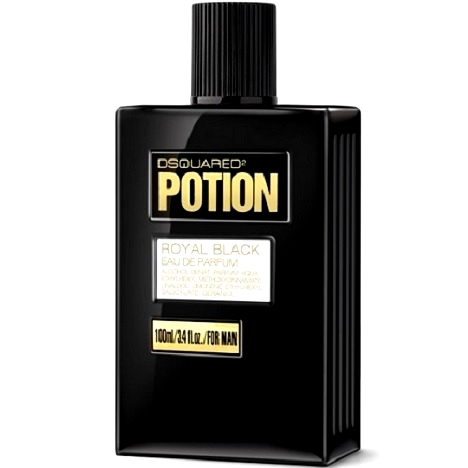 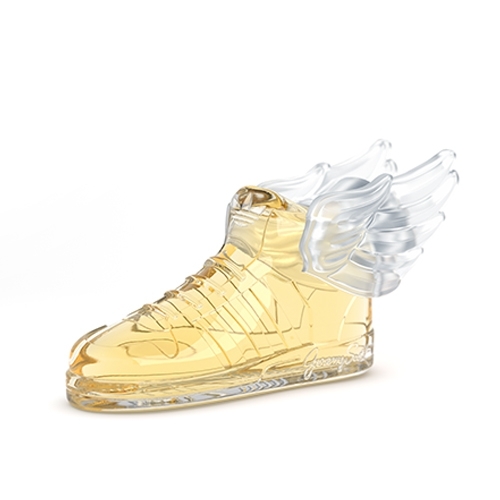 The heart is composed of incense, vanilla,..."
"This unisex fragrance by Maurice Roucel and Philippe Roques starts on fresh notes of bergamot and..."
"Described as a spicy woody floral fragrance, Potion Royal Black opens with bergamot, incense and..."